Good morning scrappy friends! 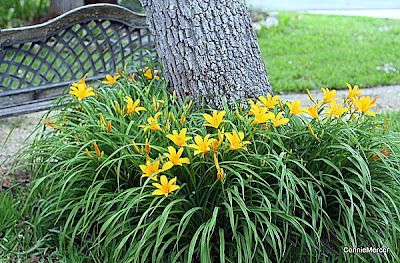 ﻿I wanted to wish all of you a very enjoyable, happy Easter~ Our Day lilies are in full bloom and thought they were such a fitting photograph for this lovely weekend.. I love flowers and have to hold myself back from picking them and bringing them in the house! Another one of my blessings~this sweet card is from Pam, owner of CraftCrossing, the awesome craft store I teach at. 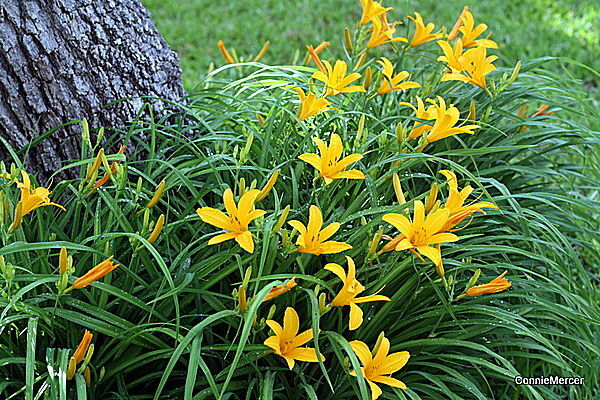 Beautiful Day Lilies! Happy Easter! What absolutely beautiful photographs. 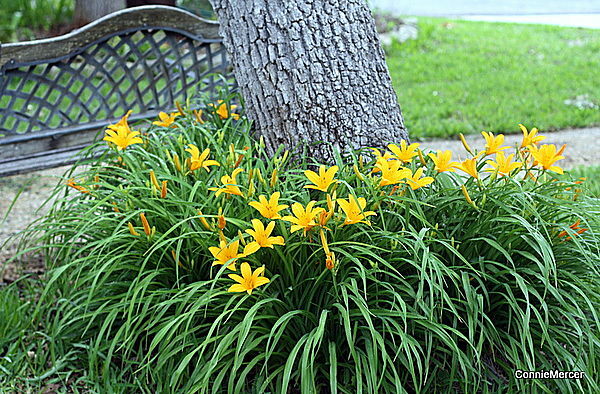 Our day lilies are no where near blooming, but we will be able to enjoy them later in the season. 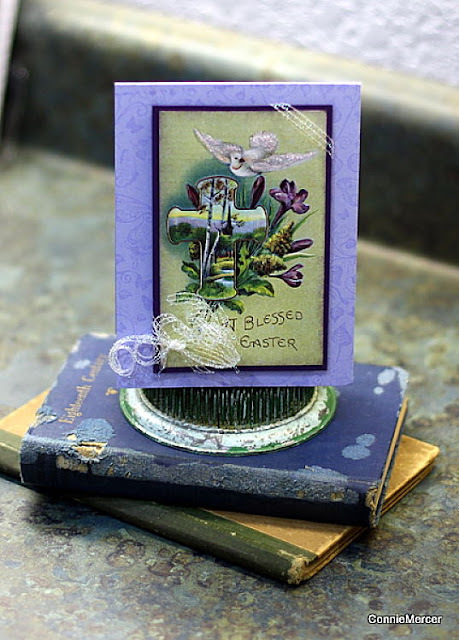 Thanks for sharing photos of your amazing card. Enjoy your Easter! Lovely flowers and the cards are beautiful too. Happy Easter! What beautiful flowers...all we have are daffodils...the lilies still have a ways to go! Those flowers are beautiful. Perfect timing for Easter. Have a wonderful holiday. Happy Easter! Beautiful card and Day Lillies! beautiful cards. and the flowers are gorgeous. i think you can pluck a couple w/o messing the look up. Wow! That is gorgeous. Love the colors and the cross design is so neat. great card!!! Thomas is doing fine. Happy Easter! God's blessings for you and your family. Happy Easter. 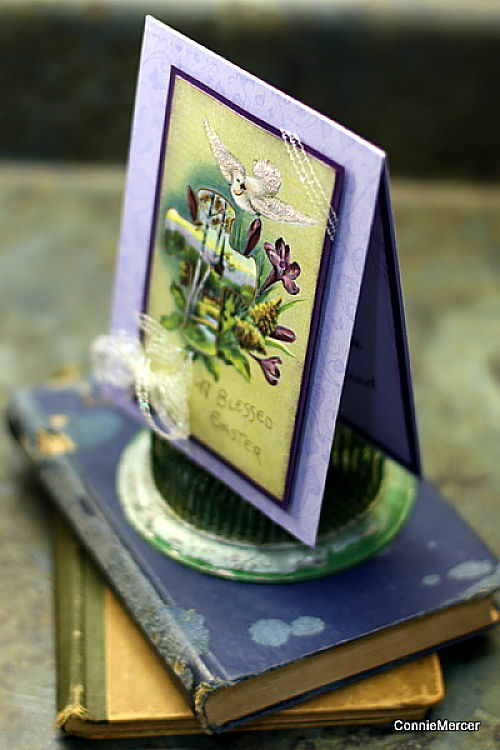 beautiful card and flowers. what a great job you did.